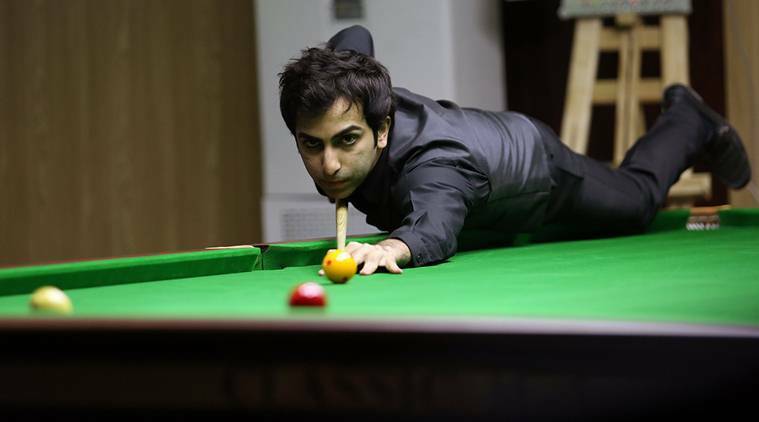 Pankaj Advani outclassed China's Ju Reti 6-1 in the final and become the first Indian to win an Asian Snooker Tour event. Advani added to his opponent’s misery by compiling breaks of 49, 51 and then a complete clearance from start to finish in the last frame, signing off from the championship with a flawless 94 to bring home the Tour trophy. The 33-year-old from Pune will now have to immediately switch to Billiards as Myanmar hosts the prestigious world championships from November 12 to 27. Final: Pankaj Advani (India) defeated Ju Reti (China) 6-1. 48-35, 67(40)-23, 24-69(60), 63-33, 100(49,51)-0, 47-19, 94(94)-0.